Portrait photography tips can run the gamut from simple tweaks to your camera settings to the seemingly impossible task of getting children to stay still. Although many photographers upgrade to a decent DSLR or mirrorless camera to give them more control when they take family portraits or pictures of friends, getting great shots of people is always a challenge. The difference between amateur and professional portraits can be vast. So we’ve compiled this list of 14 of the most important portrait photography tips for any photographer to know. Whether you’re taking portraits of your friends or you’ve been commissioned to photograph a family, and whether you’re shooting in a pristine studio or outside in your local park, the helpful advice below will help you become a better portrait photographer. 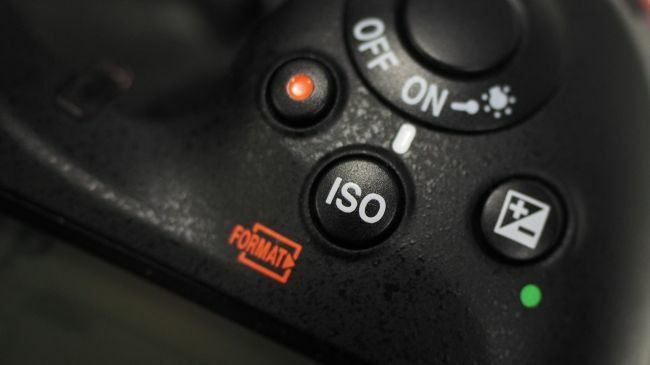 Your camera’s metering system plays a vital role in picture-taking. It works out how much light should enter the camera to make a correct exposure. It’s very clever, but it’s not completely foolproof. The problem with multi-zone metering systems is that it takes an average reading, and this reading is assumed to be a midtone, or in other words, halfway between white and black. This can be quickly corrected though with your camera’s Exposure Compensation controls. To begin with, try dialing it up to +1 stop of positive Exposure Compensation to lighten up people’s faces. Review your shots, and if you feel you they need to be lightened further, increase this further. 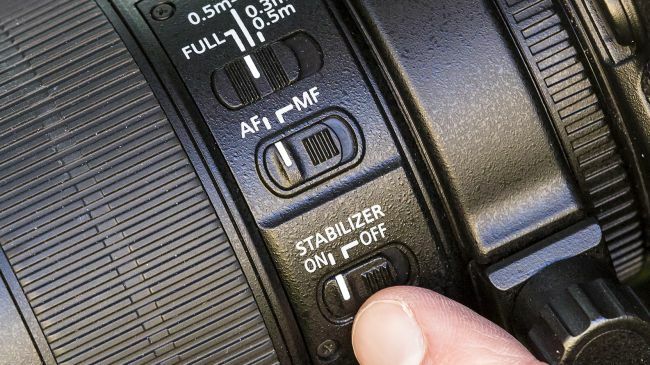 Shoot in Aperture Priority mode to control the depth of field; in this mode, your DSLR will helpfully set the shutter speed for a correct exposure. This also means you can get away with slower shutter speeds when using a wide-angle lens – such as 1/20sec with an 18mm focal length. To avoid these problems, and to prevent motion blur appearing, you’ll need to use a fast shutter speed. This will also help to ensure sharp shots and avoid camera-shake because more often than not you’ll be shooting portraits handheld. 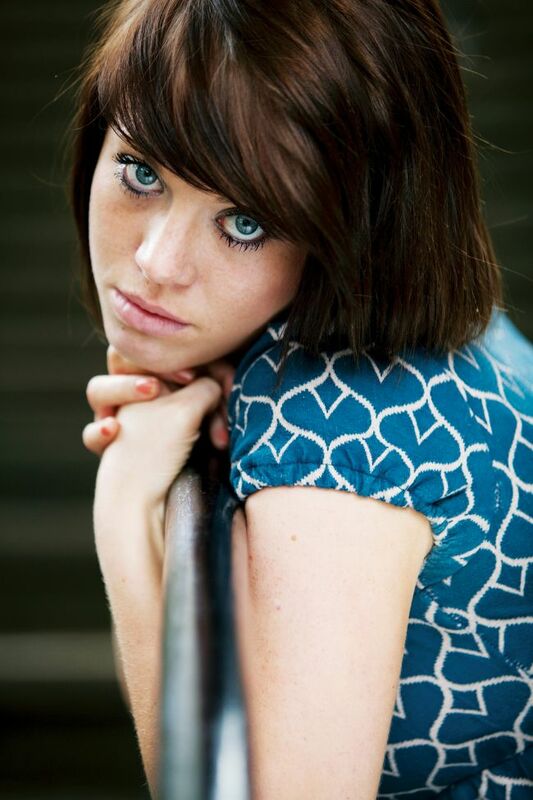 Your choice of lens has a big impact on your portrait photos. For portraits with visual impact, a wide-angle lens is a must. Shooting from a low angle will make your subject taller than they actually are. This is a great technique for fooling the eye and changing the perspective of objects and people. However, be careful not to go too close, as you might see some distortion, which isn’t flattering at all! To add even more drama to a wide-angle shot, simply try tilting the camera to an angle. ← So What is a Boudoir Shoot All About?